Money and expense managers are excellent tools for those of us who have a little trouble staying on top of their budgets, counting the ins-and-outs of cash flow from their pockets and bank accounts, and saving a few pennies for emergencies or big purchases. However, most of them usually expect you to have a fixed regular salary and rigid monthly payments in order to calculate their data. That's the problem Level's latest update tries to fix. 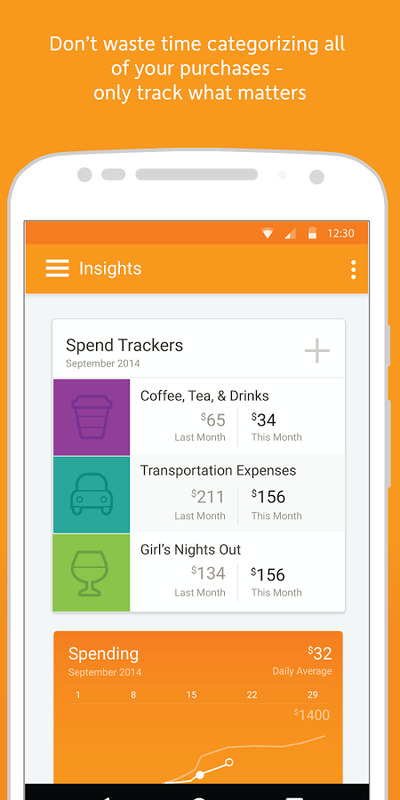 We’ve made big changes to make your Spendable more accurate! 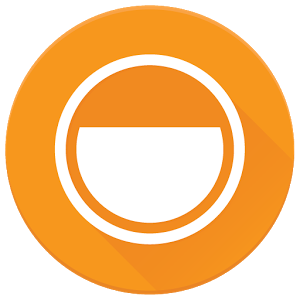 Level Money is still free in the Play Store, and has a nice Material design, Android Wear support, along with its regular features of connecting to all of your accounts securely to automatically retrieve your expenses, and more. 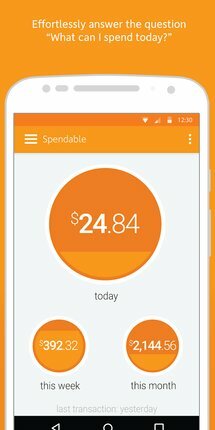 The newest version of Level Money, a free personal finance management application, has a flexible money management system to help you with almost any income or expense pattern. Not everyone has a regular salary - think servers with tips, salespeople on commission, or shared economy workers with variable work schedules. And many of your bills vary from month to month, or aren’t even monthly in the first place - think utility bills, insurance bills, child care bills or groceries. How do you accurately manage cash flow that varies? Today, you have to manually convert your income and bills into a rigid monthly budgeting model just to spend your money with confidence. We heard from our customers that this doesn’t work with their real-life situations. What you need is a tool that does the upfront work for you and adjusts to the way your life really works. 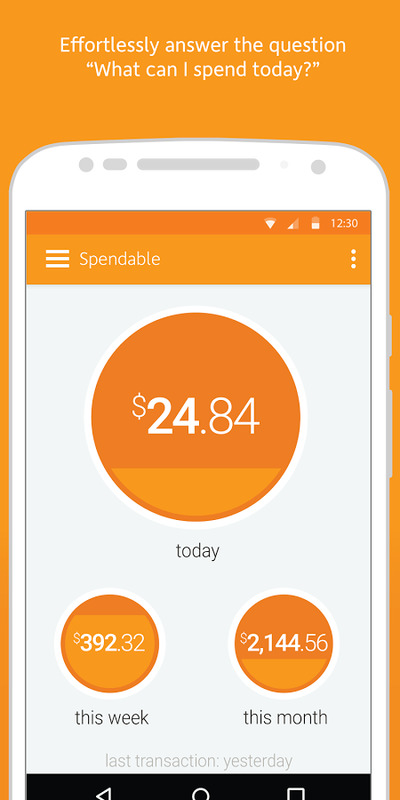 Level’s new Flexible Money Management feature accommodates income with different frequencies. And it also automatically adjusts to accommodate bill amounts that vary. We make income and bill predictions based on your history so you can see what’s coming. We believe that your financial tool should do the work so that you don’t have to. With Level’s new Flexible Money Management feature we make your financial life easier so that you’re in control. Level Money is the leader in helping the next generation spend with confidence, save more and achieve financial balance. Level's™ award-winning personal finance app is a simple tool to automatically analyze your financial picture. With over 800,000 downloads to date, Level’s goal is to create a fully-integrated, next-generation financial services company designed for the 21st century. Committed to confidentiality and privacy, Level has 128-bit SSL and AES bank and financial institution encryption and security, as well as industry security verification by Intuit, McAfee and TRUSTe. Launched in 2013, Level is headquartered in San Francisco, California. Acquired in 2015 by Capital One, Level is part of Capital One’s Digital Innovation Team, which reinforces Capital One’s commitment to digital banking technologies, capabilities and talent. 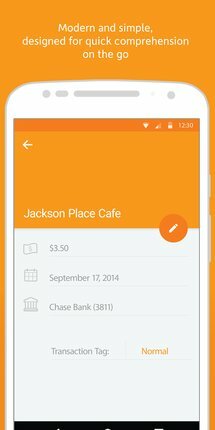 For more information, visit levelmoney.com and follow Level Money on Twitter: http://www.twitter.com/levelmoney.